By choosing Access Metals you can feel secure knowing you’re trading with an industry leader. We offer flexible worldwide freight solutions, flexible payment options, and risk reduction opportunities. Reduced transportation costs, reduced administrative costs, and better access to freight management data. 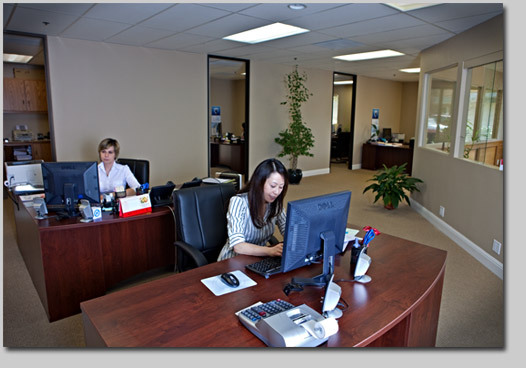 World-class customer service with a proven management team. Customers have enjoyed continuous management without disruptive mergers or acquisitions. Changing times mean changing freight rates, just one of the negotiations we are constantly undertaking for our customer's benefit. 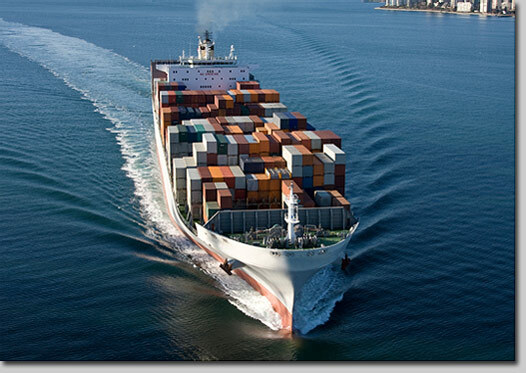 We have maintained competitive freight rates and will work hard to continue your low cost shipping expenses. At this ever changing freight world, we are able to adapt quickly and offer our customers the best opinions in the industry including port-to-port shipment from non U.S. origins. We pride ourselves on our on-time reliable payment structures suited to each customer's individual needs. Depending on interest costs at the time, we will gladly construct a plan for any payment terms you require. We know reliable payment is critical to sustaining a long-term relationship in the business and you can count on Access Metals to deliver. Hedging risk with the use of derivatives is an important faucet in the realm of managing risk. While many professional traders have a range of ideas on how to best beat the market, there remains to this day, no better solution than utilizing exchange traded derivatives and options to manage the risk associated with adverse market events. Access Metals is a full-service trading firm offering custom financing options and custom risk reduction solutions for eligible traded materials. Our in-house experts can build a program uniquely equipped to provide you the competitive edge needed to consistently outperform your peers. We utilize a proprietary system of computer generated technical analysis to calculate our entry and exit points for an actively managed hedging program. Commodity basis hedging refers to the process whereby a company acquires a product with the intent to re-sell it at a future time. If your company buys, sells, or trades in scrap metal, you qualify as a bon-a-fide hedger. As such, you can effectively manage your risk with the use of exchange traded futures and commodities. Call us today for your analysis.